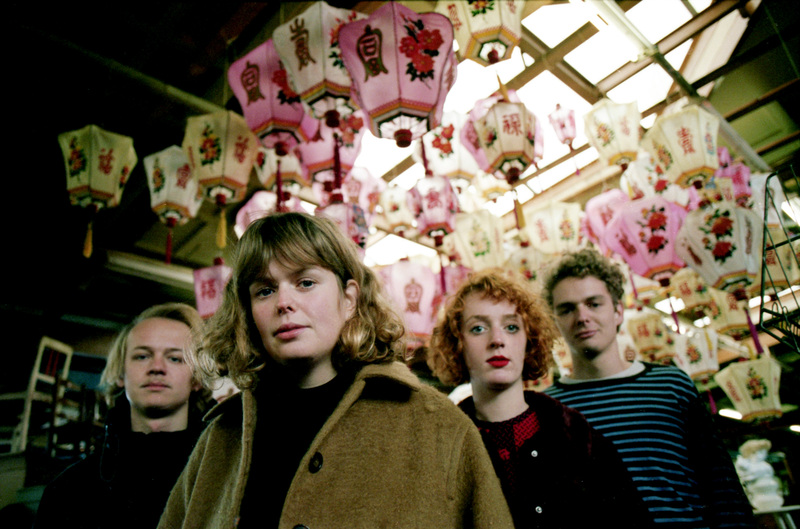 Signing to Heavenly Recordings was the fulfillment of one of the things Pip Blom dreamed of since first picking up a guitar and the culmination of a storming 2018 that propelled PipBlom as one of the year’s most exciting rising guitar bands. Pip earnestly set about writing songs on a Loog guitar, a two-stringed children’s line of the instrument that aids learning, cultivating a 20-minute set and performing for the first time in front of an audience – eventually reaching the semi-finals of said competition. As you have gathered, the story didn’t end there and failing to win was anything but a deterrent. Neither was struggling to find band members post-competition. Pip simply ploughed on as she always has, finding a way to make things work with the resources around her. Programming drums on a computer and writing and recording both bass and guitar parts,Pip decided to start self-releasing songs on the internet and it didn’t take long for people to start taking notice. Today, that same plucky, head-on attitude characterises everything she does and it’s an absolute joy to behold – whether that’s witnessing her band’s powerfully impressive live show or listening to her honest, heart-on-sleeve approach to writing songs on record. 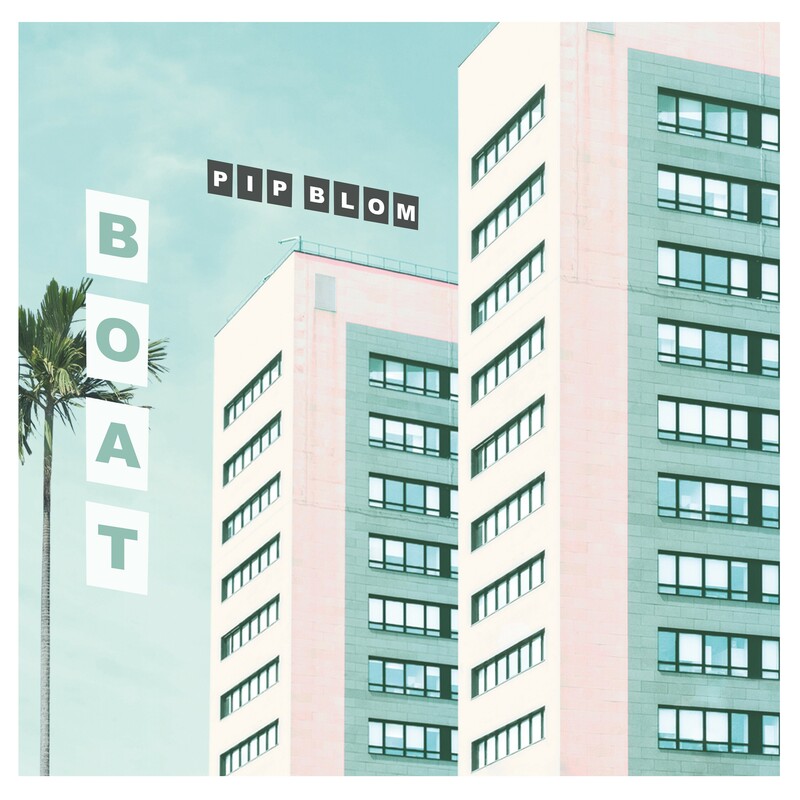 And Boat is emblematic of that – an open book of Pip Blom, delivered via her undeniable knack for writing a hook-laden, 3-4 minute song; planting it in your head and making it stay there looping days after first hearing it. There’s the kinetic combination of guitars from herself and brother Tender Blom, the effortlessly captivating vocal range which can be authoritative and intent like in the driving album opener “Daddy Issues,” or soothing and warm as heard in melodic middle track “Bedhead.” Then there are the choruses that seem to stop songs in their tracks and lift them into a different stratosphere.